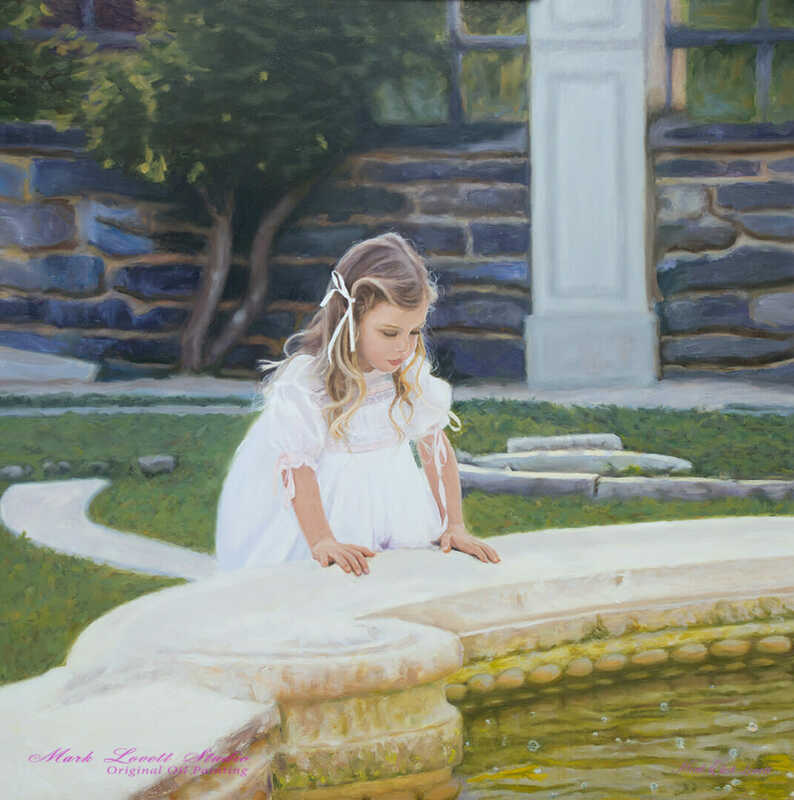 30×30″, ‘Great Expectations’ , original painting, oil on linen, by Mark Lovett, for sale. Contact Us for more Giclee info. Giclees may be available as well.